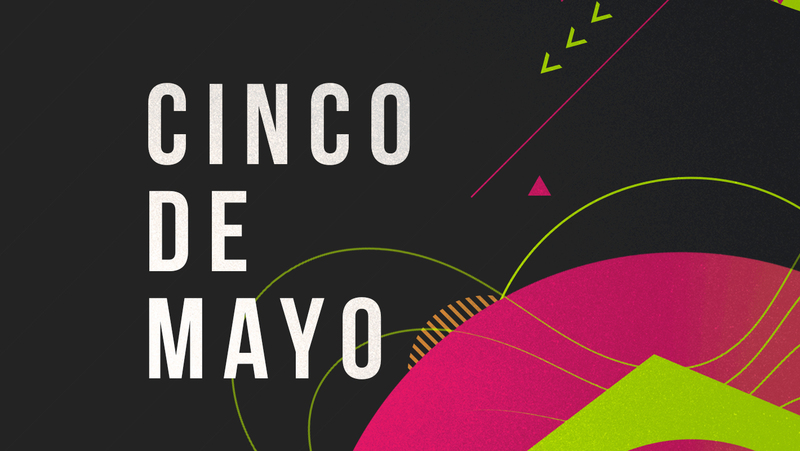 One of the biggest party holidays is upon us — Cinco de Mayo (also known as Cinco de Drinko for most DJs). To celebrate, we’ve created a special playlist to get you ready for Saturday night’s fiesta. Click the links below for a shortcut to download on BPM Supreme and let us know what tracks you’ll be spinning this weekend. To see BPM Supreme’s full Cinco de Mayo playlist, head over to our new Curated Sets section. We’ve made it easy for Premium Members to plan out sets in advance with curated playlists like Old School Wedding, Todo Latino, Festival Trap, Hip-Hop Essentials, and many more.